Graduated compression technology helps improve circulation and revitalizes your legs - ideal when sitting or standing for extended periods. 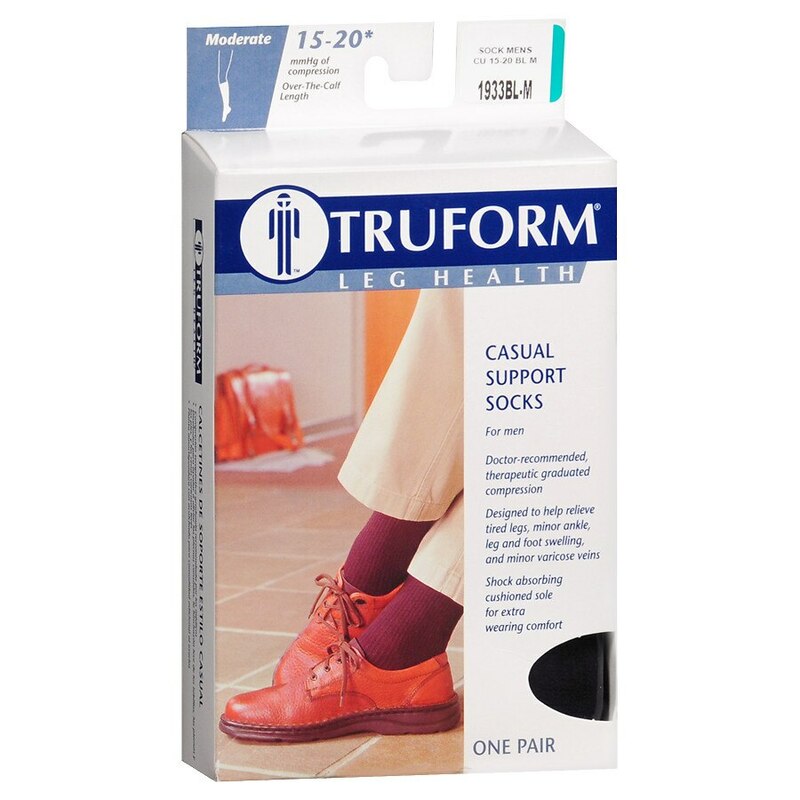 These socks help relieve tired legs, minor swelling, minor varicose veins and swelling. Roomy toe and heel provide added comfort and proper fit. 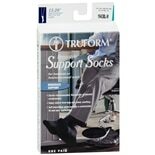 They feature moisture wicking fibers and antibacterial, anti-fungal finish for added comfort and odor control.